Dan Tilly is an experienced litigator and trial attorney who teaches students the application of evidence, procedure and advocacy in the courtroom. 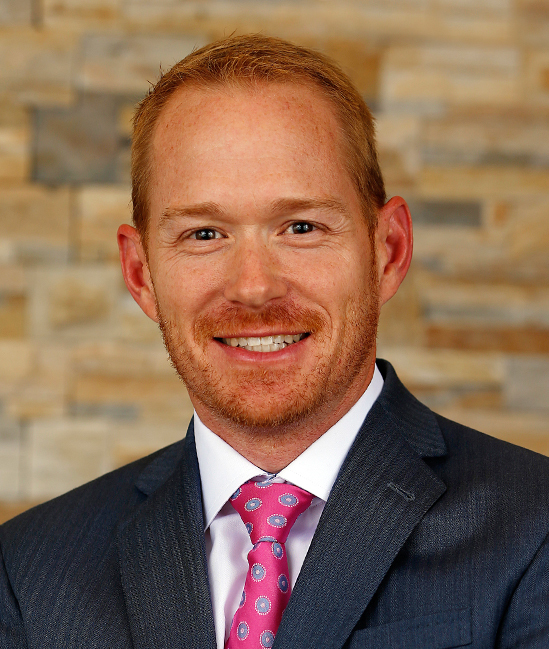 He came to Campbell Law from private law practice in Texas where he litigated claims in civil trial courts involving a range of legal issues including real estate disputes, construction defects, personal injury claims and medical malpractice torts. During his practice, Tilly represented clients on both the plaintiff and defense side of the docket for cases taken to trial, arbitrated or resolved through mediation. While in private practice he also worked as an adjunct professor at Baylor School of Law teaching core principles of real property to first year students. He was also instrumental in developing the second year trial advocacy program at Baylor by teaching mock trial competitors the fundamentals of advocacy, evidence and procedure in a courtroom environment. Tilly serves as the Director of Advocacy Programs at Campbell School of Law. Tilly earned his degree in political science from the University of Texas and thereafter began working in politics and government in Austin, Texas. He served as the deputy director of the statewide campaign for a Texas Supreme Court justice and campaign manager for two members of the Texas House of Representatives. He later served as a chief of staff in the Texas legislature. Professor Tilly earned a J.D. from Baylor School of Law graduating with honors. As a student he served as a senior executive editor of the law review, competed as a mock trial advocate, and published an article concerning the rights of adoptive children. He and his wife have been married since graduating from college and have three boys. He has served on numerous boards and participates in his local community. Professor Tilly remains actively involved in public policy discourse and debate.